Alan Longcroft was introduced to acupuncture when recovering from cancer. He was so impressed by the improvement in his health - what he calls “the hard to define feel good factor”, that he went on to train in acupuncture. Alan understands the ways this condition can impact the lives of those with the disease, past and present, and their loved ones. His clinic offers support to those affected by cancer and other illnesses that cause fatigue, alongside and following conventional treatment. He will be working working both physically and emotionally with patients in the low cost multi-bed clinic. Alan is a graduate of the College of Integrated Chinese Medicine where he trained in Traditional Chinese Medicine and Five Element Acupuncture. This comprehensive training allows Alan to provide the most suitable treatment for the patient's needs, whether physical or emotional. 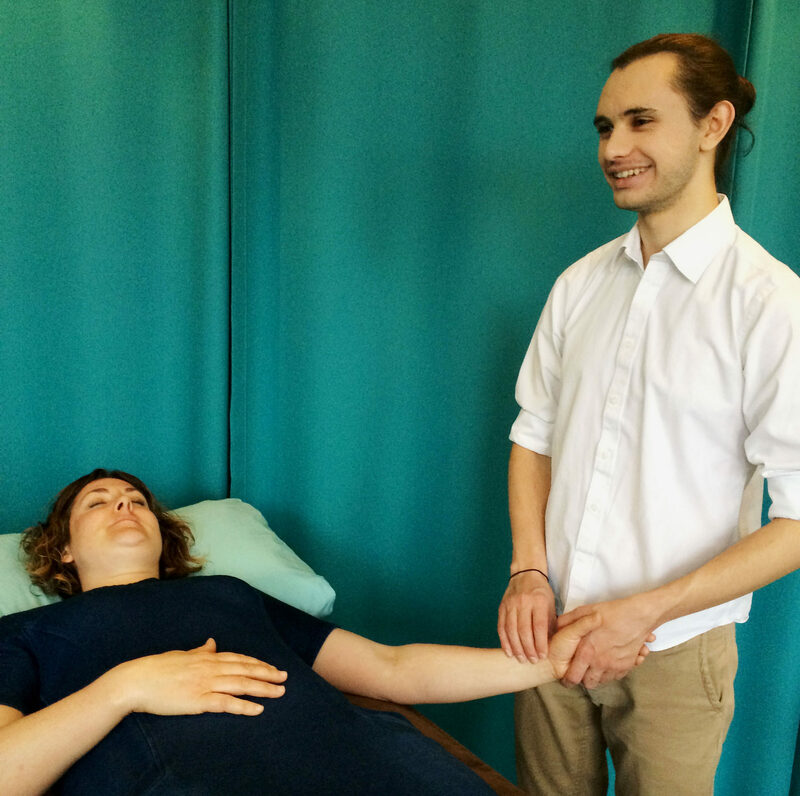 He came to acupuncture after experiencing its effects first hand and developed a passion for transforming people's health in a natural, drug free way. He began working in the Ilford Cancer and Holistic Help Centre (Sue's House) to provide support for those affected by cancer alongside and following conventional treatment. As a cancer survivor, himself, this is an area of special interest for him, and he's recently joined Treat to continue working to help those affected by cancer and other significant illness in the Friday Cancer Support and Fatigue community clinic. When not at Treat, Alan can be found in Cambridge where he has run the 'Cambridge Affordable Acupuncture' community clinic for over 6 months.